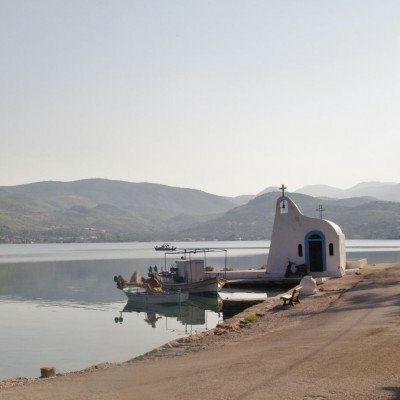 On a walking or cycling holiday in Greece with Headwater you will experience the more undiscovered corners that seem to sum up everything quintessentially Greek: remote monasteries and churches, ancient myths and legends, traditional mountain villages, remains of old buildings and hidden coves for swimming. 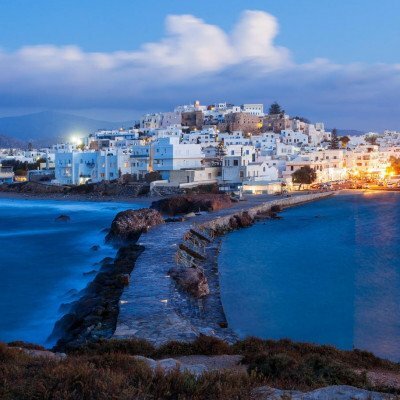 Our cycling holiday in Greece is based in the Peloponnese, a peninsula that will transport you right back in time to your schooldays when you learnt about the ancient Greek mythology. 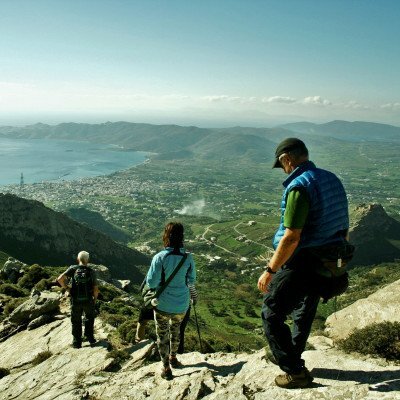 Whilst our walking holiday is based on the tranquil island of Evia, a place where the Greek people themselves holiday.